We are pleased to announce we have been appointed by Nasdaq-listed Materialise – a leading provider of 3D printing software and additive manufacturing solutions – to run a series of technical campaigns to help it broaden perceptions of the technology. 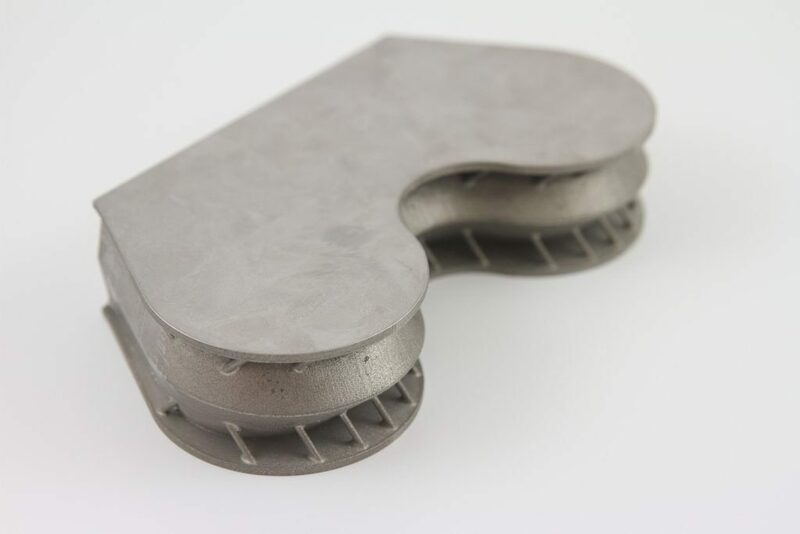 co-creating with ATOS a 3D-printed titanium insert for the aerospace industry. Weighing 43 per cent less than a conventional part, the component helps to reduce the cost of space transportation as it costs $20,000 to send every kilogram of equipment into space. We will be working with Materialise’s marketing teams in the UK and Belgium to deliver multi-faceted content to support themed customer campaigns. We will also support the company with strategic messaging, media relations and events. Materialise incorporates more than 25 years of 3D printing experience into a range of software solutions and 3D printing services, which together form the backbone of 3D printing technologies. Check out how Materialise are proposing to solve the UK’s productivity puzzle HERE. The death of print media or the start of something new? The Independent titles are to become the first of the major national newspapers to become digital-only. Does this mean that all printed media will follow suit? Or will it usher in a new age of quality over quantity?